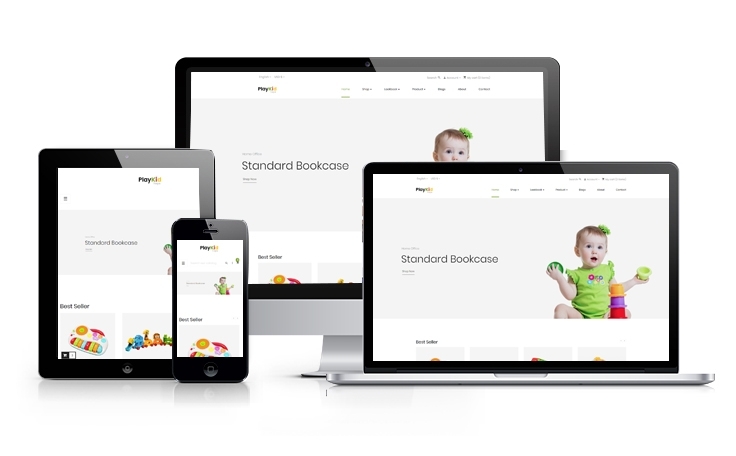 Ap Playkid is a lovely premium Prestashop theme designed and developed with a baby store website in mind. 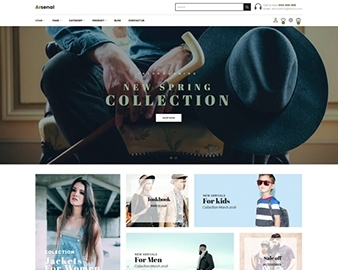 This theme is perfect for any clothing store, toy shop, kids, family, website. With lovely design, your website will definitely make a lasting impression on your visitors. It is very easy to setup and comes with a great set of features. 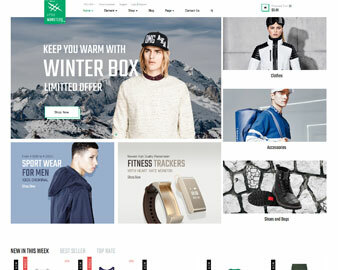 We use the best Prestashop framework to create multiple profiles, multiple headers and footers in the Back-office easily just by some Drag and Drop manipulations. Ap Playkid is compatible with the professional e-Commerce system which means it’s easy to start selling products in no time. One more interesting thing of this theme is that, with the combination between Ap Pagebuilder module and Ap Feature, you can use product comparison function, add wishlist, show quick-view, add-to-cart for Product carousel at the content. Ap feature module also allows you showing attribute & review at product lists, making payment quickly from default cart & ajax cart at any pages and you can save your precious time. Moreover, many other functional modules like Live Theme editor will help you change colors, slideshow, filter and we believe that you will have wonderful experience with our theme. The template has vibrant colors a kindergarten website needs, that are completely adjustable via Page Builder and Theme Settings. The theme is so easy in use, even a child can handle it. Choosing this theme you get both – the excellent functionality for your business purposes and a simple template for individual customization. As a result it will be easy for you to present your business idea and comfortable for the visitors to use your site. 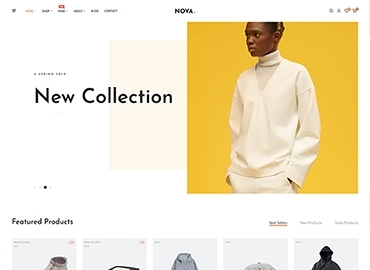 You can create your online fashion store with little work using this template. Take a look at Playkid now!